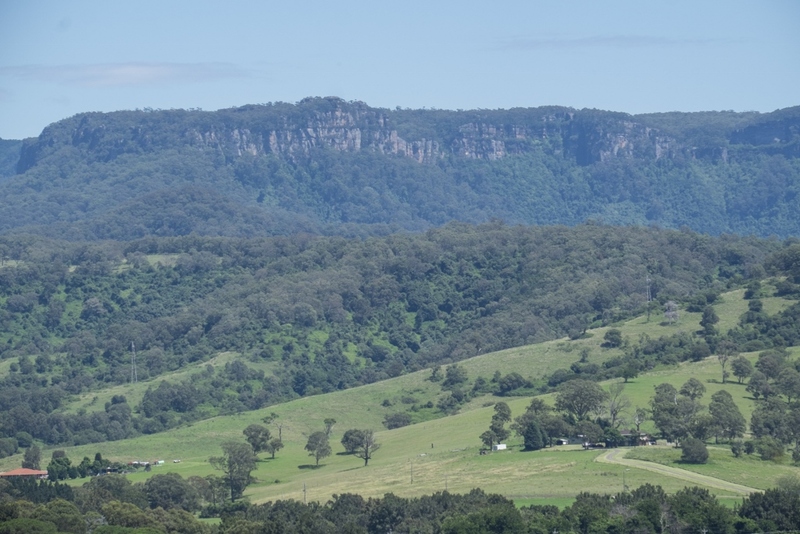 Nestled at the base of the majestic Illawarra Escarpment, Ravenswood located in the picture-perfect Tullimbar, is just 100km from Sydney and 20km from the centre of Wollongong. 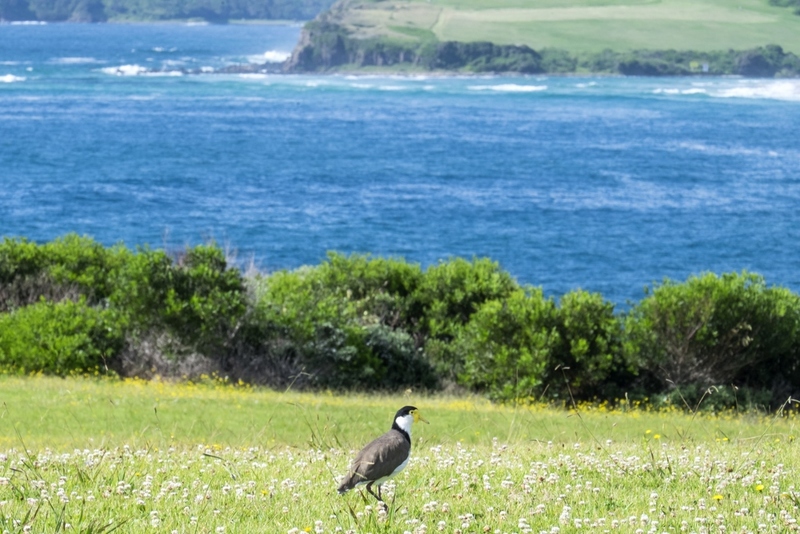 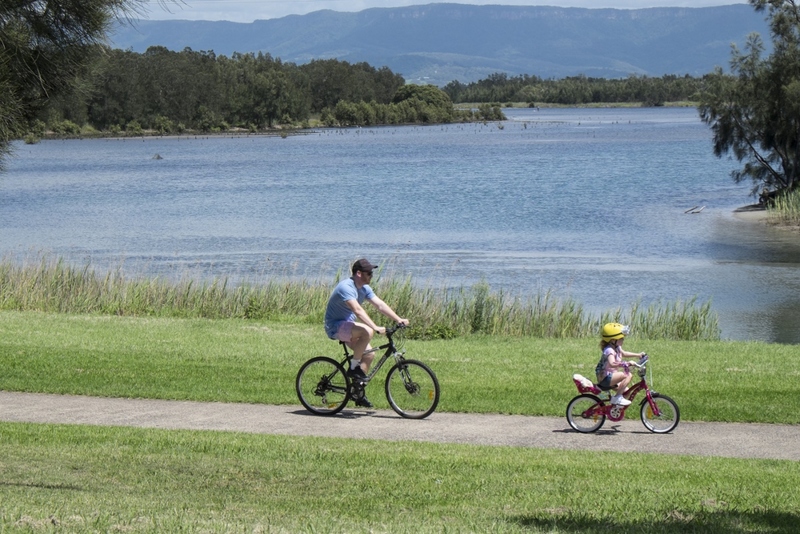 The estate is a quick and easy 10-minute drive from Shellharbour’s main street, with excellent road and rail connections. 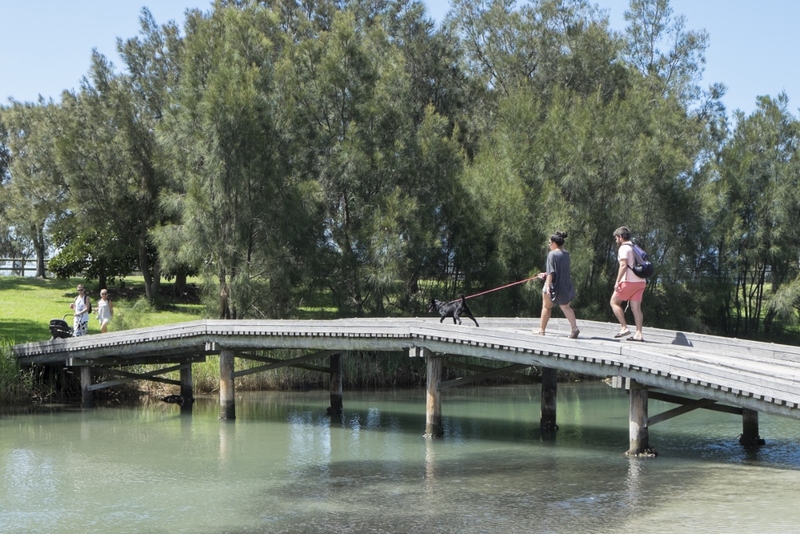 Ravenswood has access to a very impressive list of facilities including the very attractive Shellharbour sea-side village with its outdoor cafes, hotel, retail and old-world street are just some of its key amenities. 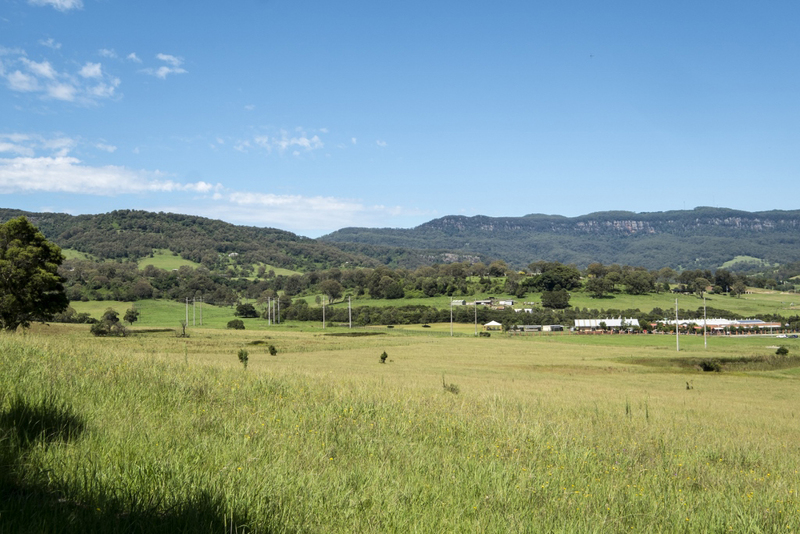 Interested in Lot 333 Tomerong Street TULLIMBAR NSW 2527?